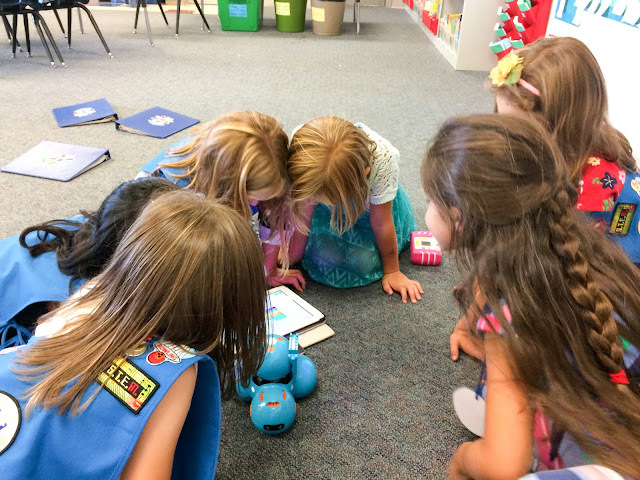 Snugglebug University: Teaching Robotics to Daisy Girl Scouts! 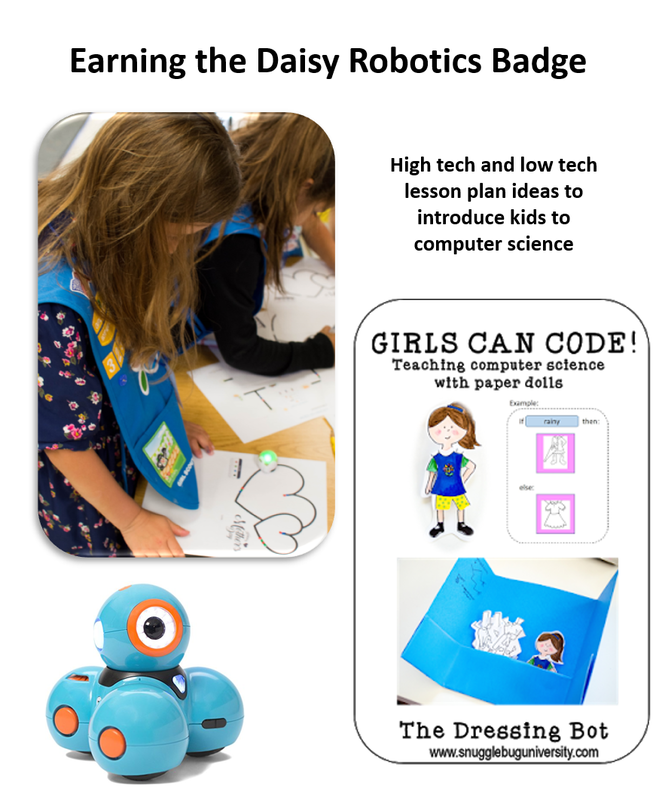 Teaching Robotics to Daisy Girl Scouts! A few years ago I did a meeting for my Daisy Girl Scouts to introduce them to coding. It was before Girl Scouts came out with their STEM programs, so at the time I pulled the content together from lots of different sources. 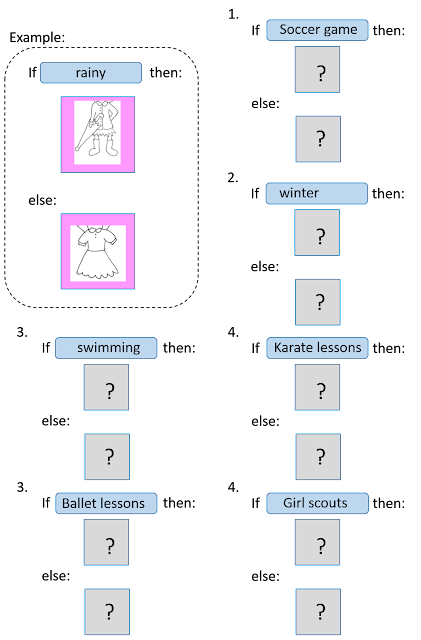 I decided to revisit my coding meeting with Ellie's Daisy troop last week. We did some things that we did before, and some new things too. I worked within the context of the Robotics curriculum provided by Girl Scouts, with a few tweaks and additions. And I LOVED how it turned out! 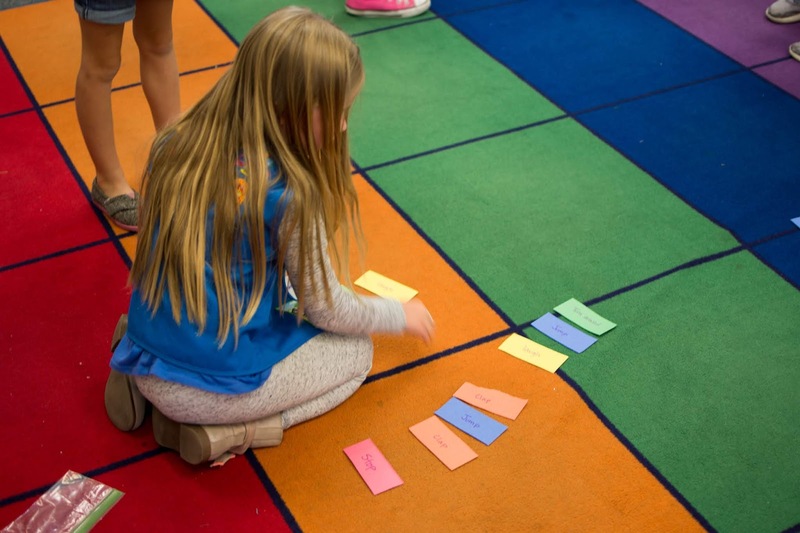 In my opinion the new Girl Scout Daisy Robotics curriculum is relatively basic--there isn't much too it. There's some drawing activities and talking prompts that are good, but the activities I supplemented with are much more hands on and interactive. 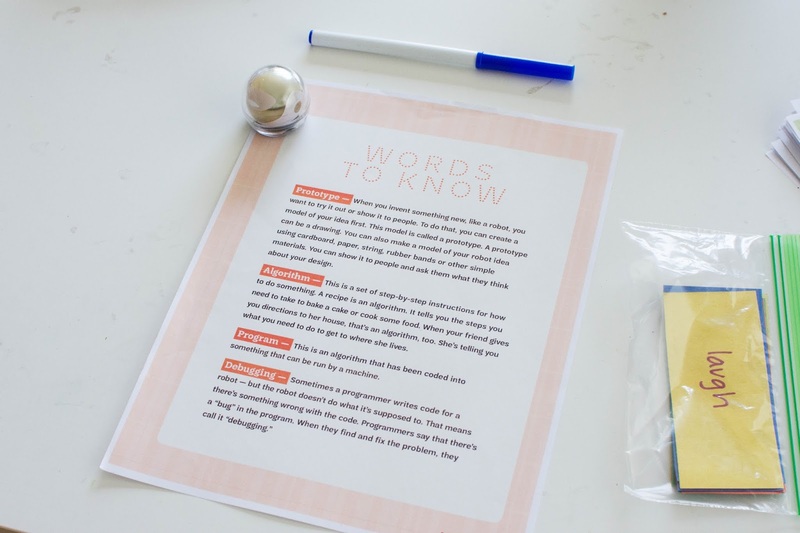 Today I'm going to share with you 4 activities that we did. The first two are totally low tech. 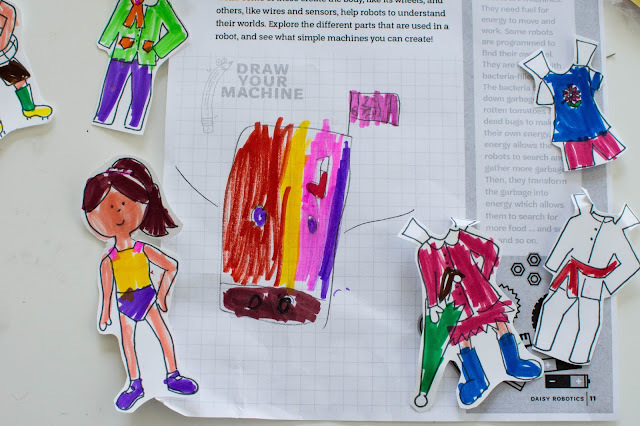 The last two use two robots that are aimed at teaching kids how to code. Our local library has robots available for check out which was awesome! I was able to check out a DASH robot and an Ozobot. Both of these robots are really great tools for making computer science accessible to kids. 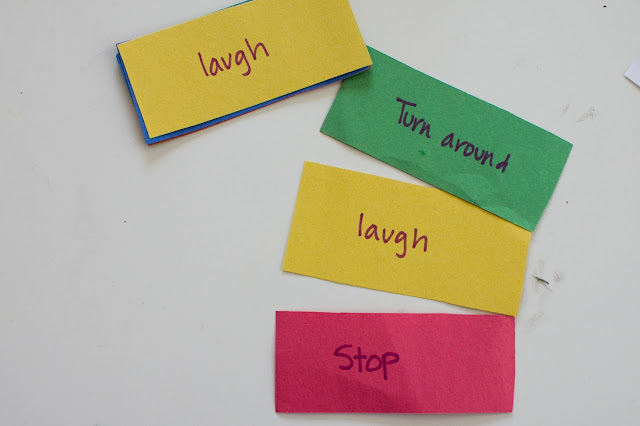 The low tech activities that I did were variations of some activity ideas from the book, Hello, Ruby. This whimsical picture book gives kids an intro to computer science basics, but I feel like the real jewel is the great activities at the back. I felt like the story was too long--and covered too many topics--for a single hour lesson, but the activities were great! We started out the meeting by talking about how robots know what to do, and what a computer program is. We then took turns pretending to be a software engineer and a robot. I gave each pair of kids a bag with a set of instructions that they could put out in a sequence of their choice. They took turns telling each other what to do. This time however I also asked the kids to design a Dressing Bot Robot. The ideas was that they had to design a robot that would need to dress them in the morning. The robot would need to know what to dress them in and be capable of possibly storing or handing out clothes. The kids had to think of all kinds of sensors and information that the robot would need as well as what kind of mechanical features the robot would have (wheels, arms, etc.). The kids thought about how it would need be able to sense the weather, and know their calendar. Ellie made her robot like a armoire, where all the clothes could be inside. 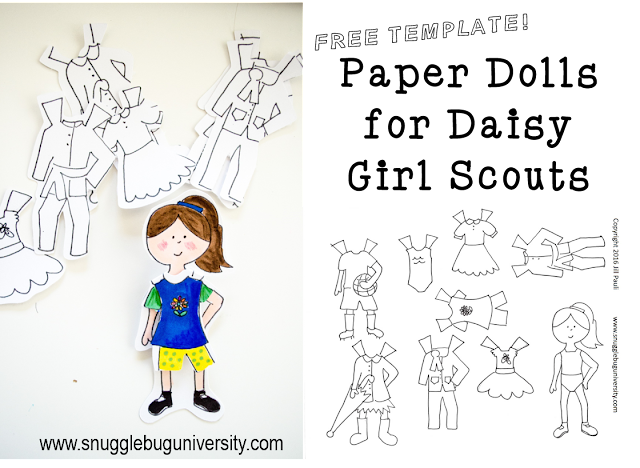 The kids designed arms for dressing, a clock to tell the time, and more features that I am probably forgetting right now! They were very creative! 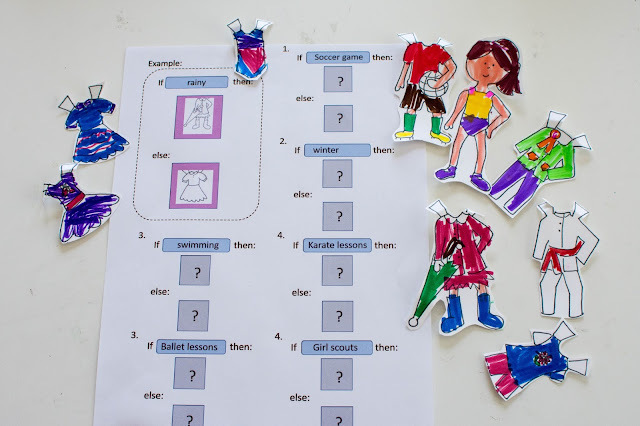 And then they practiced how they would code the robot to know what to put them in, using their paper doll clothes. For the Dash robot they worked on making their robot do different things using my ipad to control it. 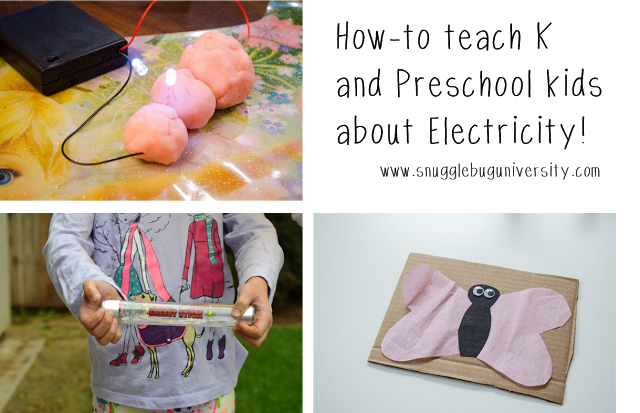 The girls played around programing it with the app, making it dance, light up and more. It's pretty much drag and drop, so it's pretty simple to use. 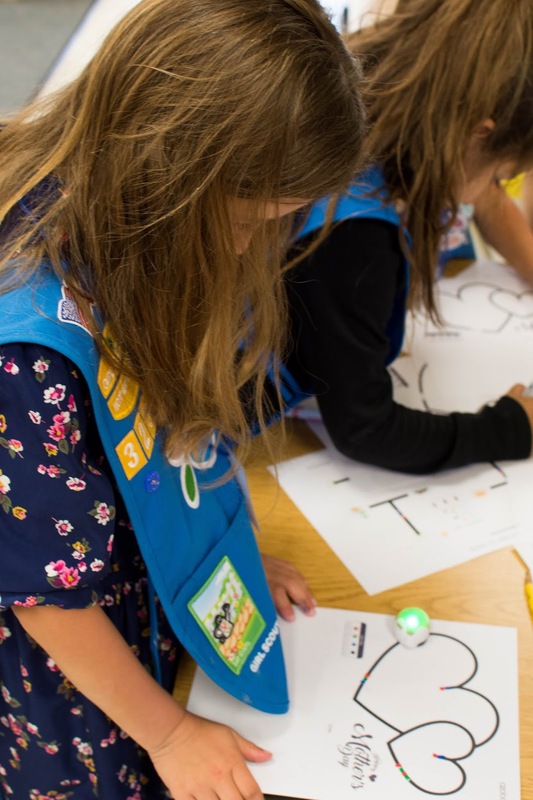 The principle behind the Ozobot is that it will travel along black lines, and then a sequence of colored lines will tell it to turn directions or turn left or right. 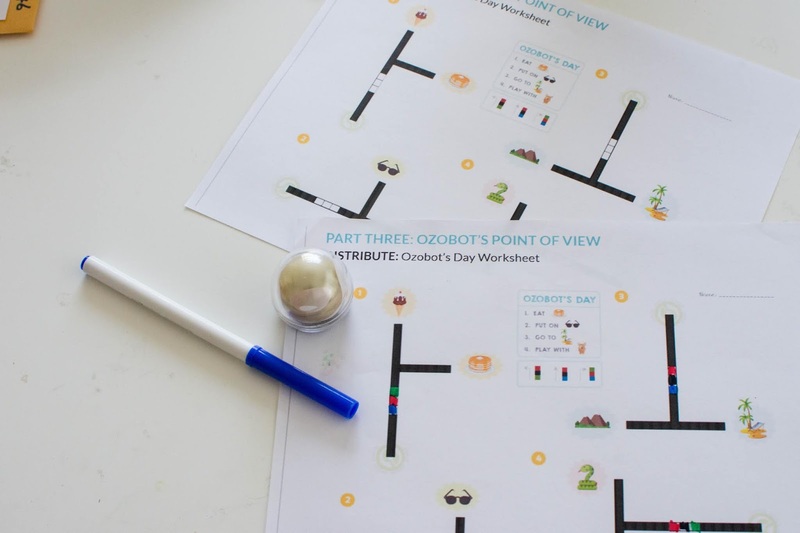 Ozobot has lots of lesson plan ideas, which make it really easy to teach with. And that's it for this meeting! I love how it turned out, and I hope my "lesson plan" helps you design your own awesome robotics meeting! 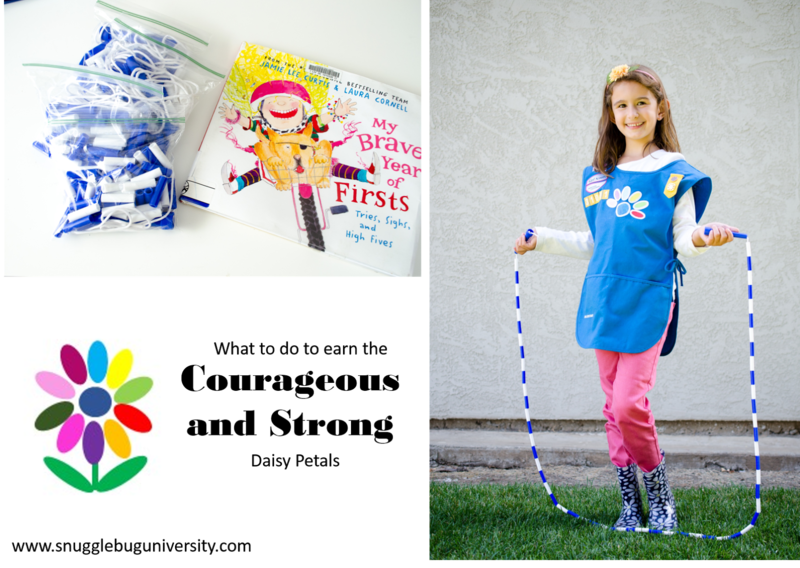 If you're looking for more girl scout activities, here are a few other of my posts below. 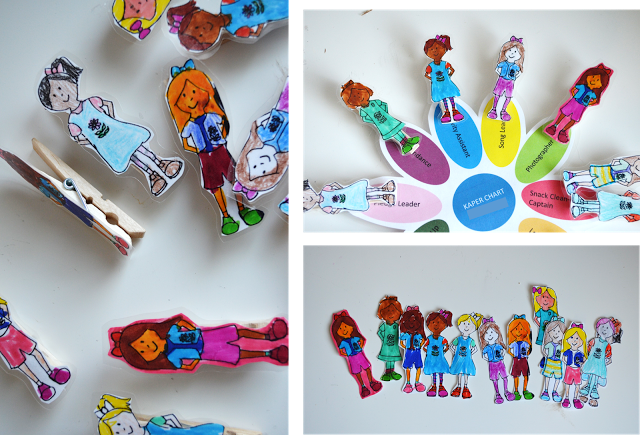 Here is a free Kaper chart and other free printables for Girl Scouts.